How visible are you to your organization? To your industry? 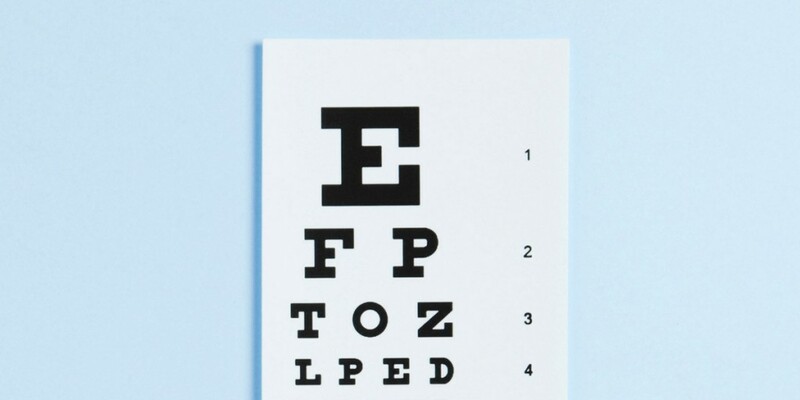 Are you the “E” on the eye chart or is 20-10 vision needed to spot you? The fourth fundamental of personal branding is being visible! This means being involved in key projects or work activities, communicating your successes, being in the flow of key decisions, and achieving things that make a difference. Communication and selling yourself are vital. Early in my career I was a marketing manager responsible for developing and marketing information technology solutions for healthcare. I worked very hard at setting goals and delivering to plan. I believed that if I delivered results, they would speak for themselves and I would be promoted. However, I watched as some of my peers worked fewer hours, seemed to deliver less, but somehow were promoted before me. Why? Part of the reason was that they spent considerable time cultivating relationships with senior leadership and making sure those leaders knew of their accomplishments. In short, they were visible. I learned that I wasn’t selling myself and results alone wouldn’t get me promoted. In the book, “How to be a Star at Work – Nine Breakthrough Strategies You Need to Succeed, author Robert Kelley, a professor at Carnegie Mellon University, reports findings from a decade of his research on people at major companies such as AT&T’s Bell Labs, 3M and HP. 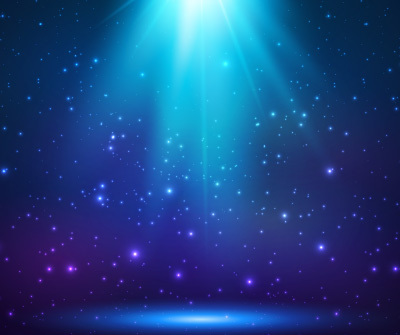 He collected opinions and identified roughly 45 beliefs that people use to explain why some people are stars. He spent two years putting all those beliefs to the test – IQ and personality tests, measuring attitudes and the like. After two years, he came up with the results: None of these factors distinguished the stars from the average performers! Dr. Kelley said it’s not what people bring to the party that makes them a star, it’s what they do with what they bring. The secrets to being a star are not in individuals’ personal characteristics, but in how they go about doing their work. An example of this is Joe, an executive at a food vending company. Joe was hired as Chief Financial Officer and General Manager by the founder and CEO of this successful, 40+ year-old business. The company was financially sound, but the business was beginning to erode and was unprofitable. Joe could have taken the reins and continued to operate the way the founder did, but instead he chose to shine in the white space. He analyzed all aspects of the operation and pinpointed several key areas that were responsible for the financial shortfall. This included high workers compensation costs, product cost and commissions. Although Joe had no experience in workers comp, he sought an expert in workers compensation and spent several weeks getting educated and delving deep into the intricacies. He looked at all aspects of staff and operations and identified bottom-line improvements. Next Joe looked at product cost, an area he knew very well from his purchasing experience. He went to his top three food distributors to offer 100% of his business, equating to over $3M annually, and asked for best proposals. One distributor stood out with strong ideas and solutions that saved the company about 5% in the first year. Joe also reevaluated long-standing customer contracts that were unfavorable and developed strategies to renegotiate them. The vending industry works on very thin margins requiring product cost plus commissions of less than 50% to have chance of profitability. Joe was able to renegotiate the commissions paid to customers where their machines were placed, further saving the company substantial amounts. Initially the founder was resistant to change practices and arrangements that had been in place for decades. He feared the risks of losing customers and possible negative ramifications with sales people. Joe convinced the founder to make the changes. He took the lead on making them happen. Within a year, the company went from losing money to breakeven and within two years, Joe had engineered a major eight percentage point turnaround in profitability, resulting in millions of dollars for the company, its founder and employees. In summary, Joe exemplified shining in the white space: Identifying a need, taking the initiative to sell champions, driving improvements, taking risk and achieving major business benefits. Tim Zoph is Senior Vice President at Northwestern Medicine in Chicago. Tim told me that when he was CIO, he went to a meeting with physicians to discuss a new clinical system project. Before he could even finish his introduction, a physician stood up and said, “I don’t know who you are, why you are here, or why this even matters to me. So why should we continue with this meeting?” Tim was surprised and a bit flustered. He muddled through the rest of the meeting without much success. He decided that from then on he would begin similar meetings with a simple slide that says: Who am I? Why am I here? Why should I be here? He then asks the audience if they want him to continue or not. If not, he says he will go home! Tim became a star at show and tell. I have heard Tim speak at industry conferences for executives and he is a superb presenter and communicator. He says that every presentation should hit the audience’s heart, mind and wallet. Stars excel at show and tell. They are good communicators. There are many ways to improve your communication skills. 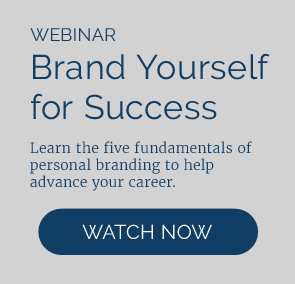 I strongly suggest you work on this essential skill if you want to build your brand. They seek out and plan their next project or work assignment six months in advance. They take initiative and come up with new ideas or improvements. They are stars at show and tell. RalphWakerly.com © 2019. All Rights Reserved.